Do you want to have an adventure, which brings you in the endless expanse of Space? This Redsnake-Games Modification, giving you a futuristic environment, research and space travel. 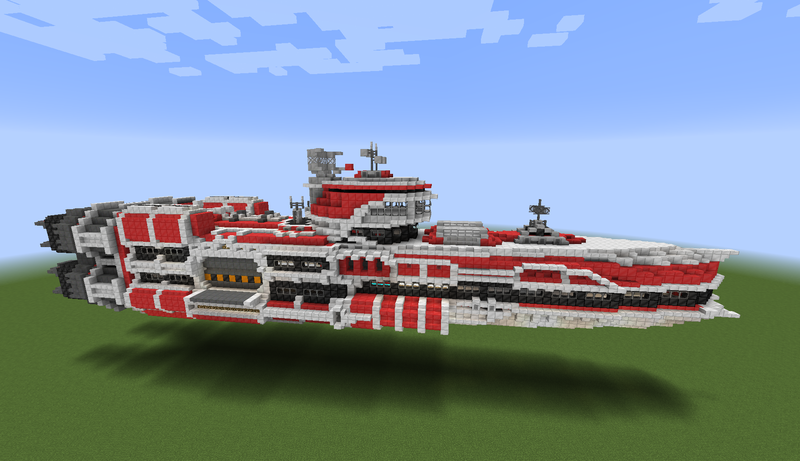 The mod brings you to far worlds and allows you to use your custom designed spaceship. You generate power from mysterious crystals and build your futuristic city, while you are able to research continuously new technologies. Now with English documentation up to Menelaus (flight with Spaceship), containing ~200 research entries! 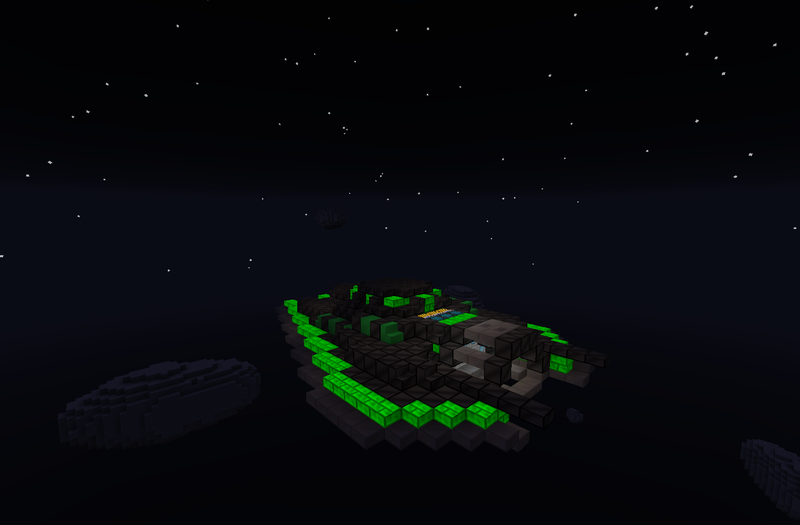 The current Build is survival-ready up to the flight to our first new Dimension with your custom build spaceship. Later researches are not fully implemented, but should come up in the next few weeks. The development for this Versions is stopped! 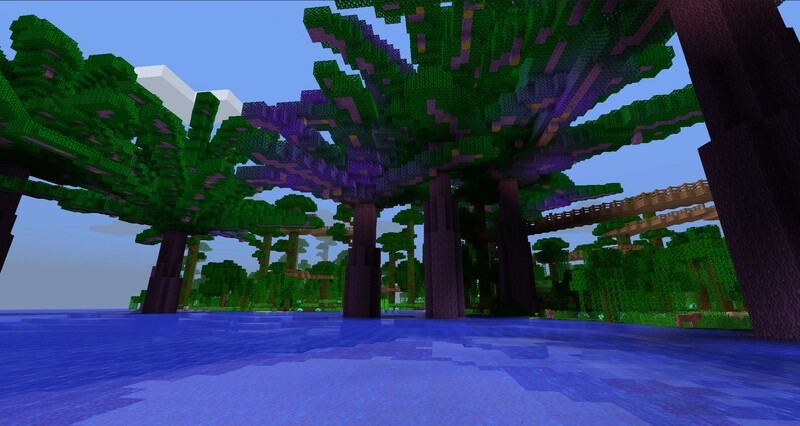 We don't create more content for this Versions, please use a newer Minecraft Version to be up to date. Here a short tutorial how to get started with the mod, until you can access the ingame documentation. Warning, this is a Spoiler! You should also be able to learn this by yourself, it’s not difficult. At first you must find an "E-Scanner", which is placed in our dungeons. 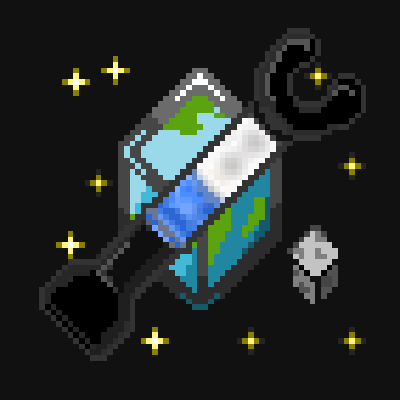 You can see them often if you explore the surface of the world, you will recognize a metal tube in the ground. 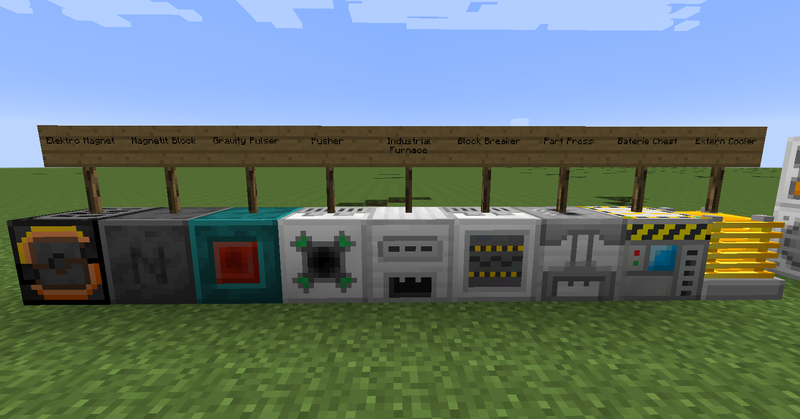 In one of the chests you should get the E-Scanner, so let's look at this piece of technology (use it with right click). In the shown GUI you can see some Information about the block you looked at and 4 buttons at the left side. The upper one is to open the Tech-Tree, by click them you will get another GUI. In the Tech-Tree you can switch through different pages using the buttons at the left side. The main area can be scrolled (drag and drop) and is filled with Research entries. In the upper tow pages are some entries that has color and name, click them to read their texts. You should run around with the E-Scanner and right click blocks and entities to get a match for every of the 12 Aspects. 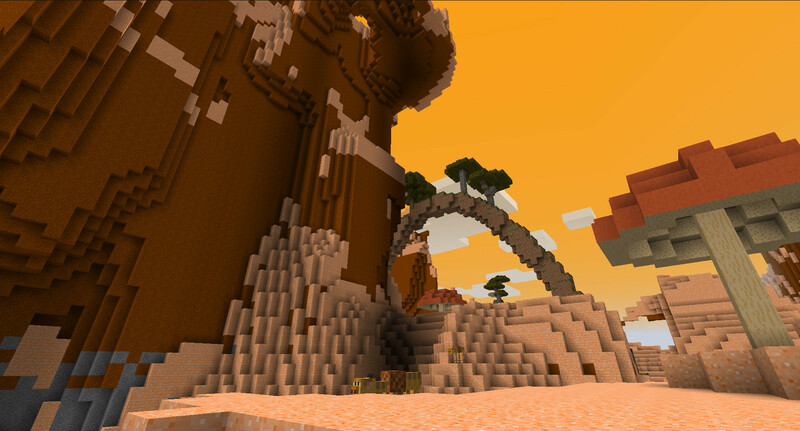 Hint: The FuturePack generate bubbles filled up with crystals in the ground. If you found them all you get new Research entries ... read them and have fun with further researching. 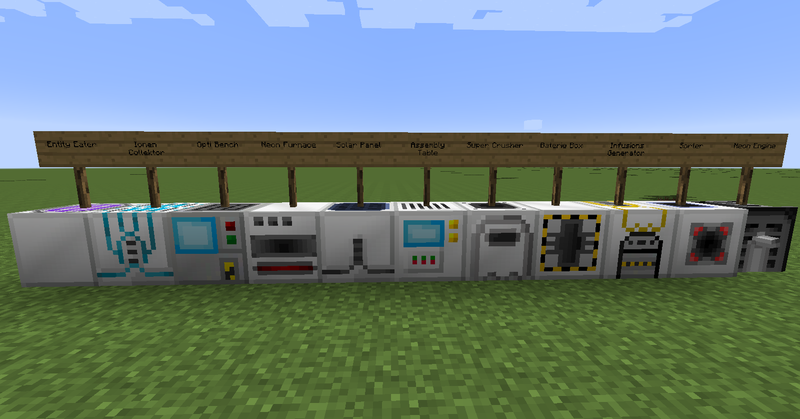 This machines need basic fuel (Coal,...) or Redstone for activation. Yes, when the API is used and the dimension is registered as planet. Suggestion: ability to teleport to dimensions from other mods with spaceships! This is very good mod and spaceships is best part of the mod and gonna be cool, if u can teleport to dimensions from other mods using spaceships! This is already possible by using the API to define the correct coordinates and registering the Dimension as a valid Planet with properties such as athmosphere components. is there a Dimension where Spaceships dungeons spawn ? if so how to i get to it ? You dont have to worry about those implementation details, if you find something that looks like an entrace step in. either the research cant get saved because the folder is protected or something or your UUID keeps changing because you are not in online mode. Also this is the first time of hearing of this bug. i tried to look at my world files and found that in my world that use folder I tried to open file fp_researcher with notepad is empty. is it okay or I just opened it with the wrong program? In there are your researches stored so if it should not be empty, also the filename is not fp_research. it should create a foldrr named this way and inside should be files with your uuid containing the researches. I translated your message via google translater, so maybe I misunderstood you. 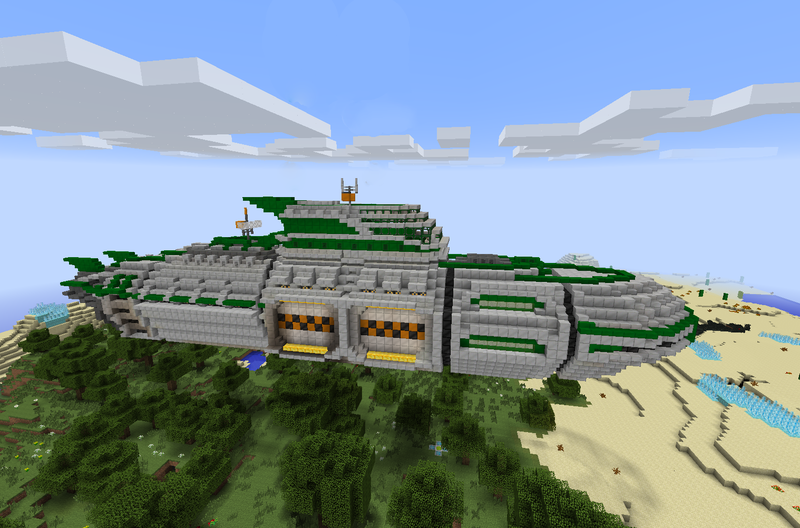 The FTL is a multi block structure consisting out of 12 blocks as a 2*2*3 structure, you also need an advanced board computer in order to go to tyros.